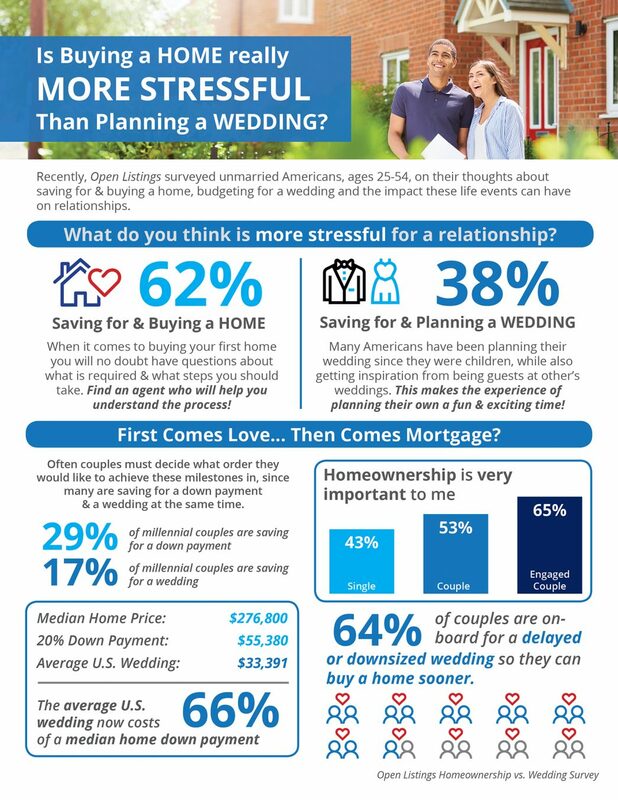 What's More Stressful- Wedding or Buying a Home? 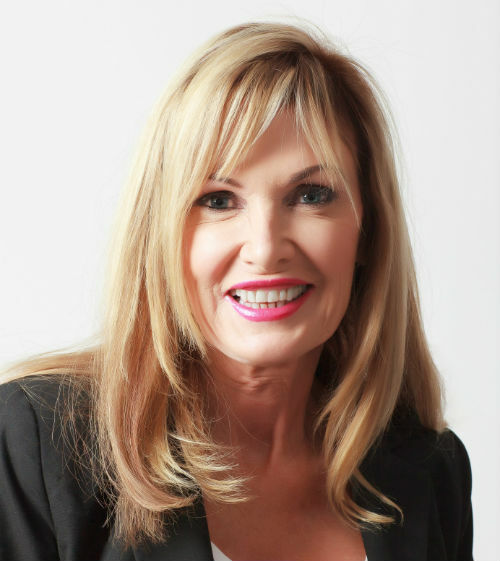 Having a local expert Realtor who listens to what you want in a home, tirelessly searches through inventories to make a short list of properties, helps you easily navigate the neighborhoods to view homes and cares to make sure that you are acclimated to the community is what you will find in a partnership with Kim Chiarelli. If you want this type of Realtor, contact Coachella Valley Realtor Kim Chiarelli at 760-895-8457 or CaDesertLiving@gmail.com.